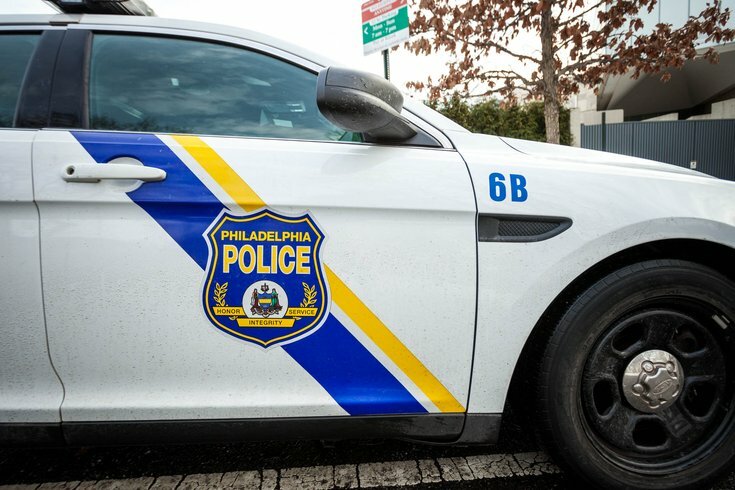 Philadelphia police are searching for a suspect who fatally stabbed a man early Thursday morning at Jefferson Station in Center City. Authorities said the incident occurred around 3:20 a.m., prompting police to respond to a report of a "hospital case" at 10th and Filbert Streets. When police and medics arrived, they found a man in his 30s who had been stabbed multiple times. The victim was transported to Jefferson Hospital where he died of his injuries a short time later. Police described the suspect as a heavyset black male wearing a white T-shirt, blue jeans and red sneakers. He was also carrying a dark colored backpack. Anyone with information about this incident is asked to contact police at (215) 686-3060.